Infused with delicious notes of raspberry and vanilla, this fragrance is guaranteed to sweeten your day. 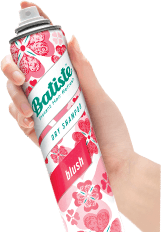 A few spritzes of Sweetie and your hair instantly looks fresh, with added body and texture. 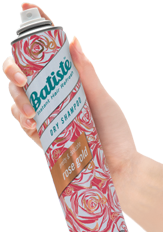 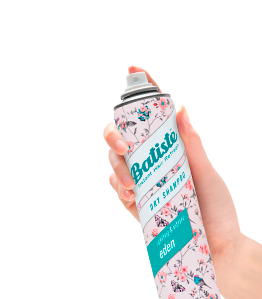 Using Batiste Dry Shampoo will give you fabulous hair in just three easy steps!